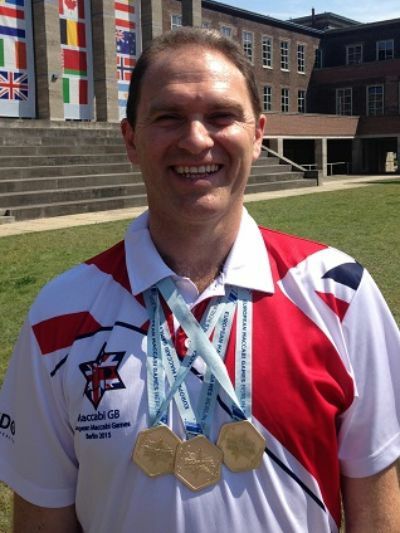 Maccabi GB, in partnership with UJIA and the Jewish Chronicle is delighted to announce the appointment of Matt Crawcour as Squash Chair for the European Maccabi Games 2019, Budapest (EMG). 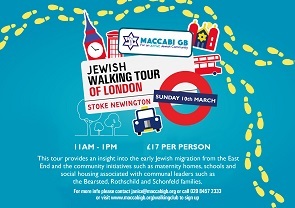 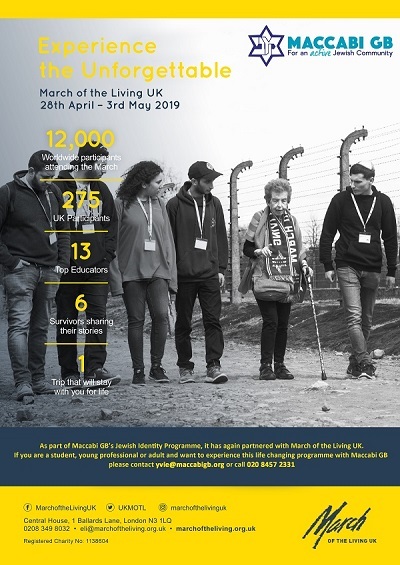 For the fourth year, as part of Maccabi GB's Jewish Identity Programmes, it has again partnered with March of the Living UK. 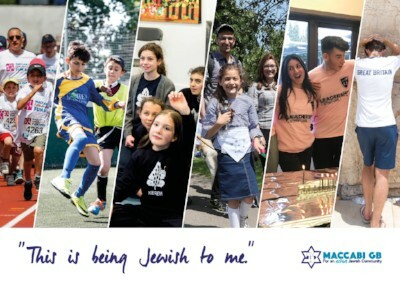 If you are a student, young professional or adult and want to experience this life changing programme with Maccabi GB, please contact yvie@maccabigb.org or call 020 8457 2331. 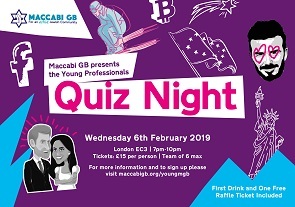 Join us at a Central London venue where you can socialise with other young professionals and be in with the chance of winning some fantastic prizes! 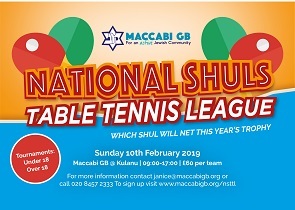 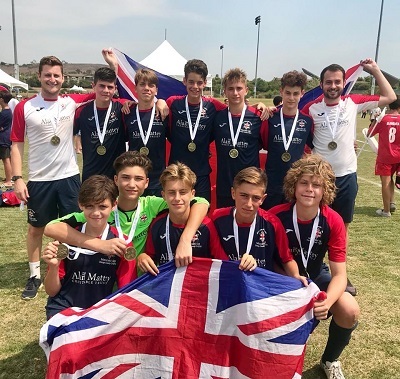 We announced another Team Maccabi GB Manager for the European Maccabi Games this week and launched recruitment for the life changing March of the Living. 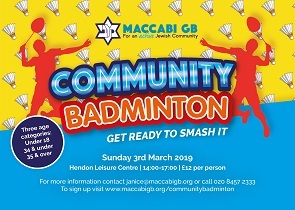 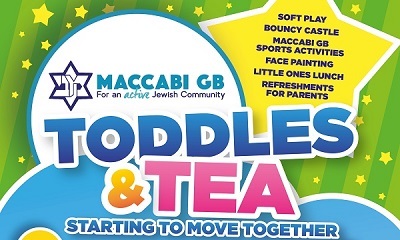 Plus find out how you can get active with Maccabi GB this February with our Community Sports Days and Young Professionals Quiz Night!